I speak a fading, intermediate Spanish at best and can’t imagine translating it. I know little about creating the same tone in two languages, maintaining meaning with form, or translating those untranslatable phrases. I do not know a single word of Norwegian. 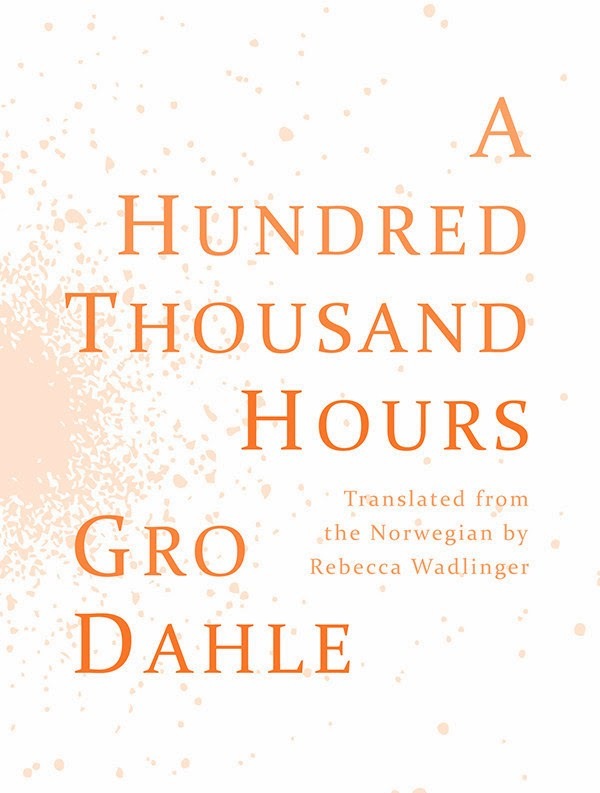 But after reading Rebecca Wadlinger’s translation of Gro Dahle’s book-length poem A Hundred Thousand Hours, I don’t need to speak to translation. I want to speak to the poetry. Dahle tells a terrifying story through stunning lines. It is a book of the house and a book of the body. The house becomes a body. Dahle tells the story of a mother and daughter’s illicit relationship through shifting points of view. We see a daughter as speaker, then a mother, and we see both in third person. When the book shifts its yous, the reader fills the dreadful role of both mother and daughter. When the rage can erupt no more, we end in a quiet loneliness, left astonished by the unexpected image, the explicit action, and the tender malevolence. Wadlinger has hidden herself in these words, elevating Dahle, whose original Norwegian is mirrored on each page. Purchase A Hundred Thousand Hours HERE.